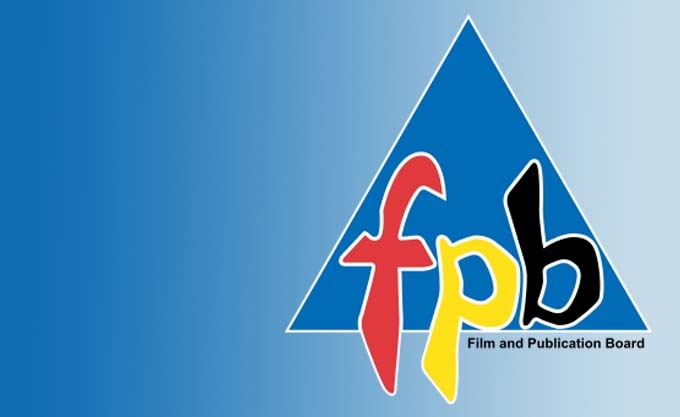 The final version of the FPB’s Online Regulation Policy has been published on its website. According to Ellipsis Regulatory Solutions, the policy is structured into four sections: online distribution of “television films” and games, user-generated content (UGC), complaints, and self-classification. What exactly does this new regulation mean for gamers? We spoke to Nicholas Hall of Michalsons and IESA to find out exactly how the new FPB Policy will effect South African gamers. What are the advantages of the new policy? “The direct result, assuming the policy is enforced effectively, is that South African gamers will see the FPB logo on games they buy online more frequently. If you mainly buy your games in physical format then you will see little to no change. Register with FPB as a distributor. Submit for classification all games that it makes available on its platform. What are the disadvantages of the policy? It is a criminal offence not to register as a distributor. What does this mean for everyday South African gamers? 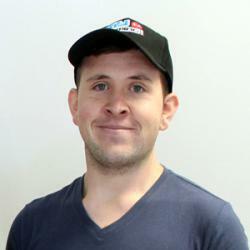 “I want to focus on the last point since that is the one most likely to affect local gamers if implemented. Using a practical example, League of Legends is distributed directly by Riot Games. In terms of the new policy, Riot would need to register with the FPB as a distributor. Once registered it has two options, first it can submit LoL to the FPB to be classified, alternatively, it can apply to the FPB to allow the PEGI/ESRB rating that they already have to be used instead. If the Riot fails to do this, and the FPB enforces the law, what this means is that the FPB could order all ISP’s in South Africa to block access to LoL’s servers. Riot is a big company though, and considering they have already followed similar processes in Germany and Australia, I don’t see registering with FPB to be an issue.